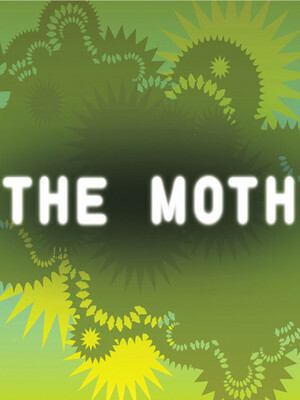 An American institution, The Moth is devoted to the art of storytelling. 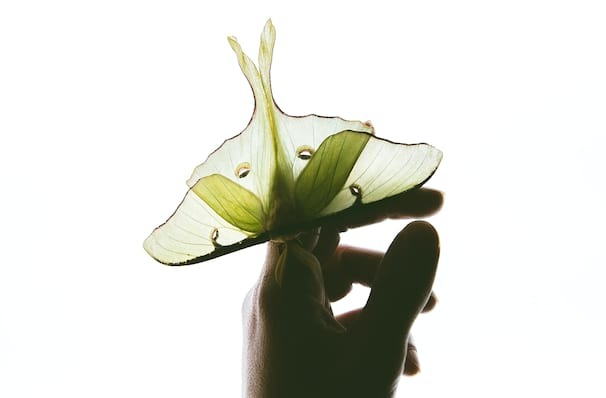 A non-profit group, founded in 1997 by George Dawes Green, The Moth holds regular literary events across the country, shows which feature ordinary people and celebrities alone on stage, simply telling a real life story. These tales cover a vast gamut of topics and experiences, from an astronaut relating his mission to repair the Hubble telescope to a single mother sharing her struggles in raising her children. They are always never less than enthralling, and take us back to a time before radio and television when this storytelling skill was the cultural lifeblood of our society. Since its launch The Moth has added several arms to its empire, including a podcast and a radio show, but nothing can compare to seeing one of these events live. The tour plays in , , . Sound good to you? Share this page on social media and let your friends know about The Moth at Robinson Center Performance Hall. 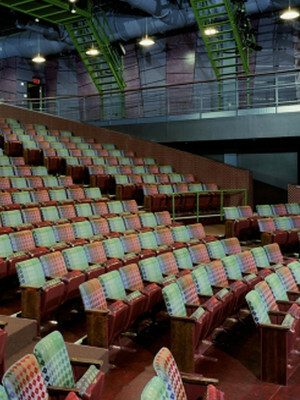 Please note: The term Robinson Center Performance Hall and/or The Moth as well as all associated graphics, logos, and/or other trademarks, tradenames or copyrights are the property of the Robinson Center Performance Hall and/or The Moth and are used herein for factual descriptive purposes only. We are in no way associated with or authorized by the Robinson Center Performance Hall and/or The Moth and neither that entity nor any of its affiliates have licensed or endorsed us to sell tickets, goods and or services in conjunction with their events.